King Lou (Luis Espada) -Born in Madrid and grew up in Mexico, so it makes sense why his repertoire of Cumbia, Hip Hop & House keep professional party goers moving all night and into the morning hours. 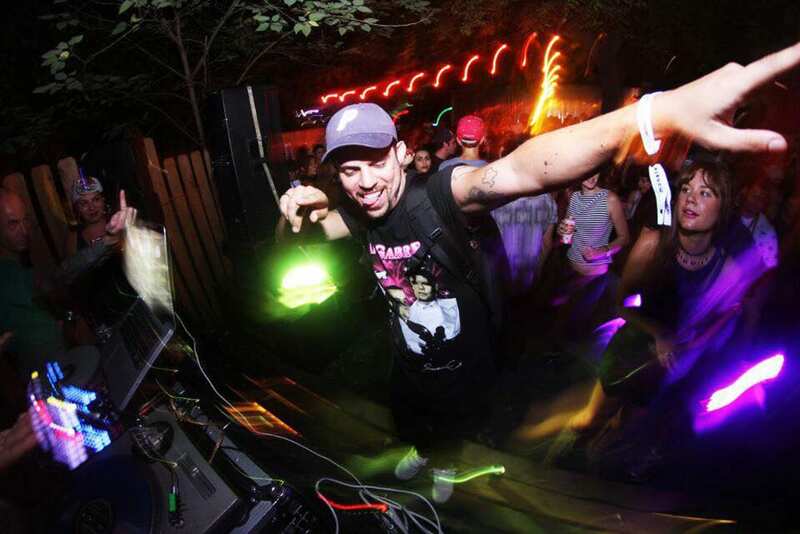 The Austin-based DJ recently released a mix for Madgods Clothing along with various other mixes of varying styles. He has played on the East and West coast at parties such as Dim Mak Tuesdays,Tormenta Tropical, Hard Festival, Nocturnal Festival, Moombahton Massive and Que Bajo?!?! and has toured south america and Europe in 2011/2012. He has been billed with greats such as Afrojack, MSTRKRFT, L-Vis 1990, Dan Oh, Toy Selectah, Dillon Francis, Uproot Andy, Nadastrom, Mixpak, Sinden, Flosstradamus and many others.